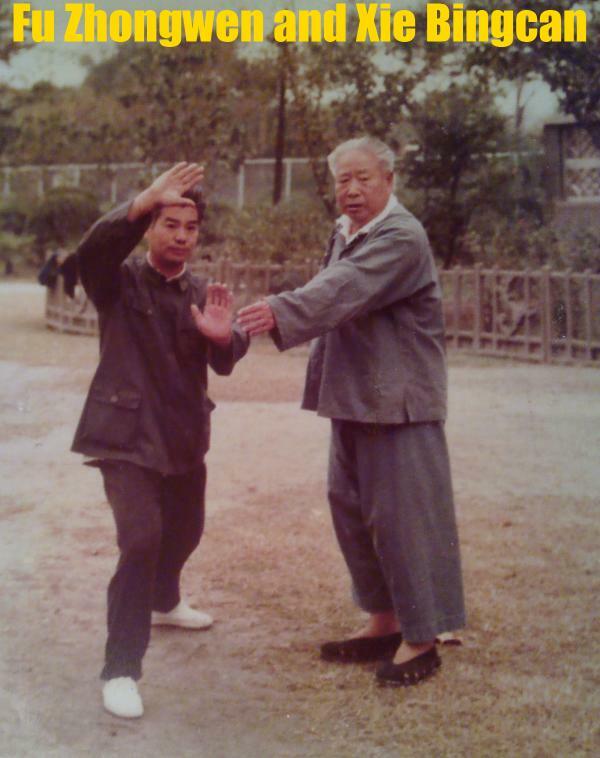 For over forty years, Master Xie Bingcan (謝炳燦 老師) has taught Tai Chi Chuan (太极拳) in China and the United States. Currently residing in Redmond, Washington, Master Xie continues to offer high-quality instruction in traditional Yang style Tai Chi, as he learned from masters Fu Zhongwen and Ma Yueliang. Master Xie is also a practitioner of Chinese medicine, and a member of the International Medical Qigong Society. With credentials in both healing and martial applications, Xie Bingcan is committed to teaching the complete art of Tai Chi Chuan. His students travel from all over the Puget Sound area, including Bellevue, Seattle and Tacoma, to attend classes. Class content includes the Yang style hand form (85 and 24), push hands (推手), and martial arts (武术) applications. For advanced students, additional material (such as sword and saber weapons forms) may also be included. Technical requirements are covered with precision, hands-on corrections, and a careful attention to detail. Master Xie welcomes those who already have a strong foundation in internal martial arts (内家拳) or qigong (气功) training, and who wish to deepen their knowledge and practice under his instruction. Beginning students with a serious interest are also welcome. Classes are taught in Chinese and English, and are held on Saturday afternoons at the Washington Shotokan Association (12754 Bel Red Road, Bellevue, WA). Monthly tuition is $120. New student registration is ongoing, and visitors may enjoy a free trial class. No uniform or training contract is required. Questions? In English, please contact Chris Marsh 📧.